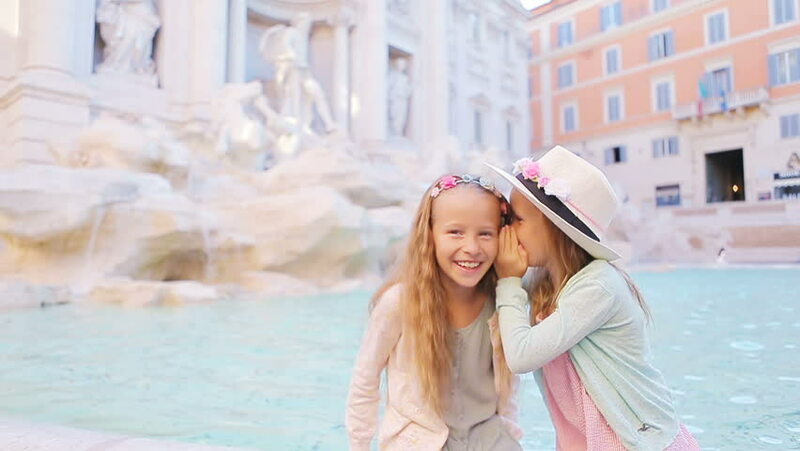 hd00:12Adorable little girls whispering sitting on the edge of Fountain of Trevi in Rome. 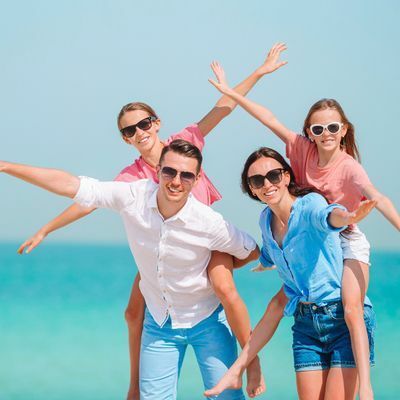 Happy kids enjoy their european vacation in Italy. Cinemagraph. 4k00:29Beautiful young blonde woman in glasses pink hat, scarf, mittens, white jacket having fun outside on winter snowy day. Smiling and blowing fresh snow holding it in hands.